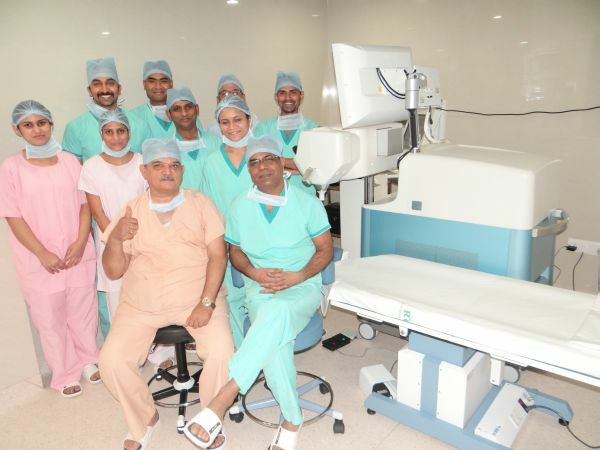 Rohit Eye Hospital & Child Care Centre is the first eye hospital in Central India to introduce LenSx. LenSx is a state of art Cataract Laser technology providing advanced option for cataract patients. The LenSx is a Bladeless computer controlled laser procedure That ensures surgical incisions of highest precision to individual eye specification. LenSx brings Femtosecond precision to capsulotomy, lens fragmentation & corneal incision, the three major steps of cataract surgery. The smarter, better & faster performance of LenSx reduces the dependency on human skills. It is both quicker & gentle for the patient’s eye, meaning a rapid recovery & a more comfortable post operative period. The LenSx technology for the Cataract Surgery is the latest & most advanced procedure available today. 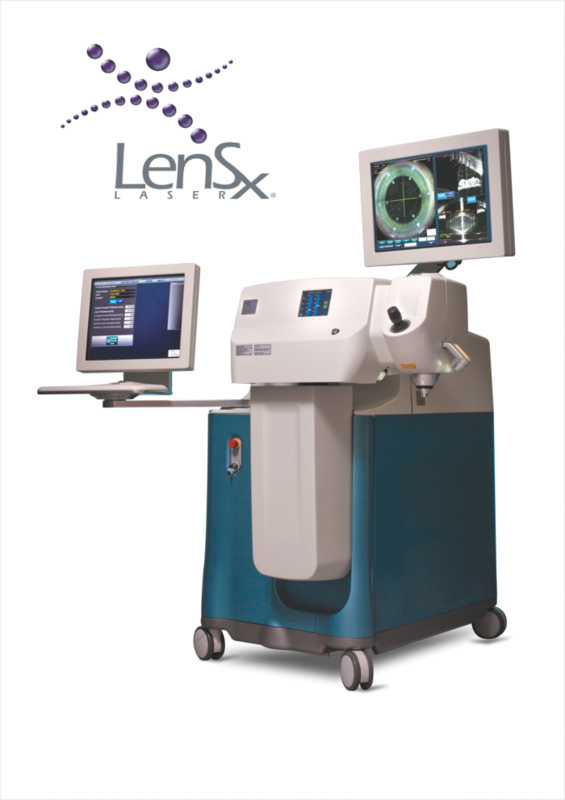 The LenSx is a bladeless, computer controlled LASER that ensures highest precision surgical steps to the individual eye specification. Automation of the most important steps of Incision, Capsulotomy & Lens Fragmentation by LenSx has greatly improved post surgical outcomes. The capsulotomies are of precise diameter & well centered. The various Lens Fragmentation techniques are least traumatic to the eye & the Corneal Incisions are of most accurate size & depth.